Rosa (‘MACivy’ PP#8362) | J.C. Bakker & Sons Ltd.
Blooms of cinnamon- and brown, to apricot-gold and russet-orange, depending on weather. Sweet musk scent. SKU: 84302500. 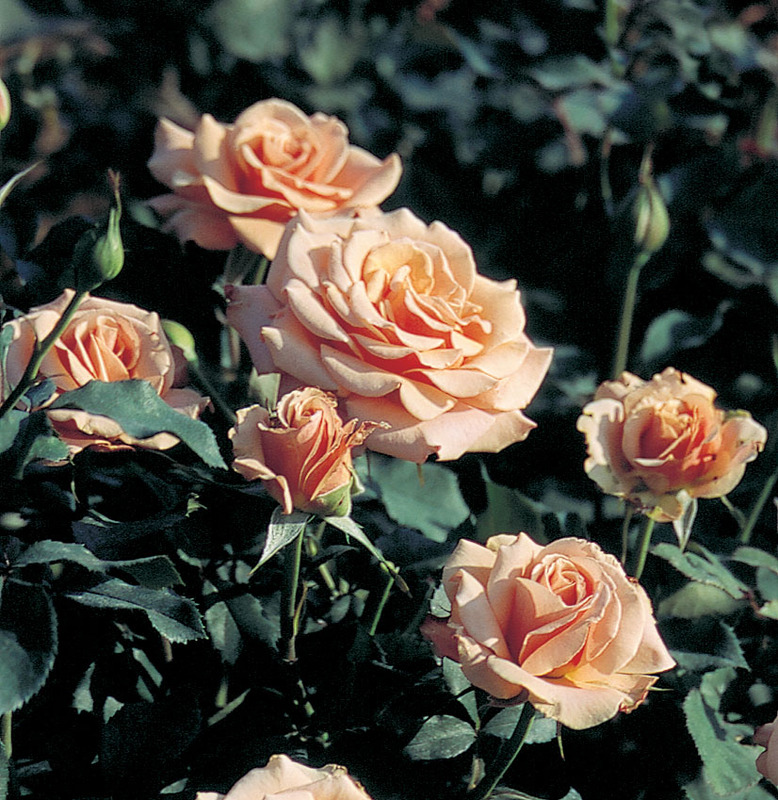 Categories: Floribunda Rose, Roses. Tags: rain, Rosa, singin, Singin' In The Rain, singing.